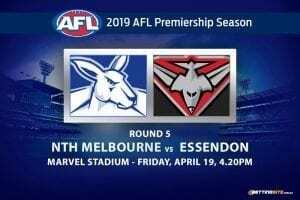 The battle of the bridge has quickly become one the AFL’s most anticipated state rivalries. 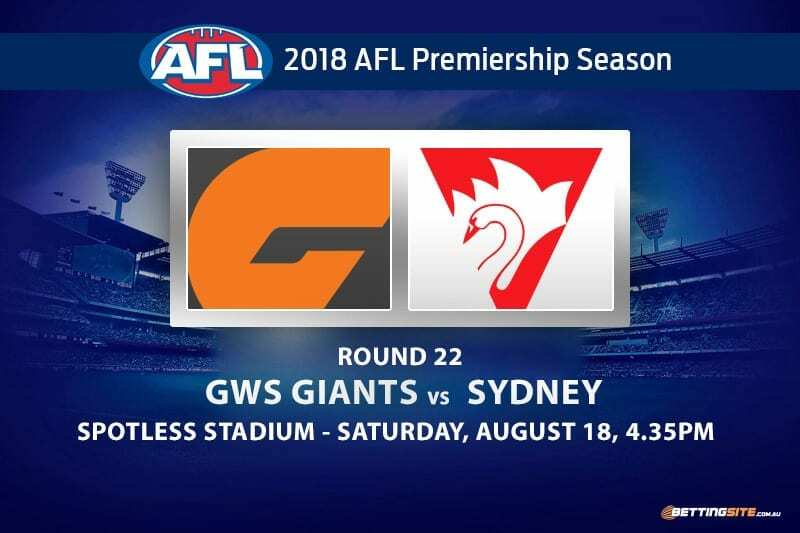 The Greater Western Sydney Giants will host the Sydney Swans at their home ground, Spotless Stadium, in one of the biggest matches ever played between the two sides. 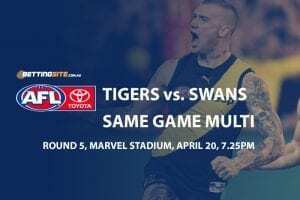 The Swans have the recent edge over their opponents, having won their last two matches, but will face an in-form and hungry GWS outfit with big finals ramifications on the line. Sydney were excellent in its win over Melbourne last week. 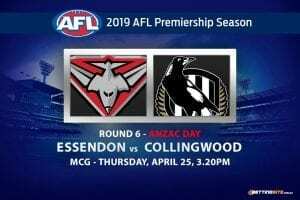 After losing the man who has suffered six major knee injuries, Alex Johnson, in the opening quarter of the match, it began to look like a dark day as the MCG, but the Swans players would not stand down. Completely dominating the second half, the Swans ran away with the victory in an emotional and stirring victory. The Giants were also involved in quite the extraordinary match last week. 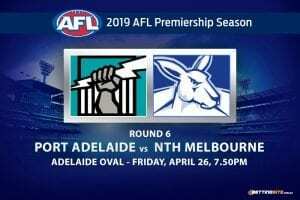 Star half back Heath Shaw was stretchered off after suffering a knee injury himself and it appeared that the Giants would be in trouble, but a brilliant performance from Lachie Whitfield kept the Giants afloat. Whitfield would collect 30 disposals in the match and helped his side to victory. This match could go to either side. The Swans are in good form, but the Giants have won five straight. Here are our tips for the important clash. The Giants kicked the first five goals against the Crows last week, despite the intense opposition. The likes of Jeremy Cameron and Harry Himmelberg make for a good forward line that works efficiently. The Giants’ 2017 first round draft pick Aiden Bonar has slotted in perfectly with the superstar forward line, kicking four goals in his opening two matches. The GWS mix up forward may be too much for the Swans to handle and we’re confident they’ll get off to a hot start again. Even though the Swans kicked straight in their match with the Demons, they will still be the first side to kick three behinds this week. 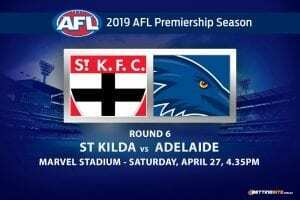 Inaccuracy is a consistent factor for traveling teams at Spotless Stadium and the Swans are yet to play at the game in 2018. 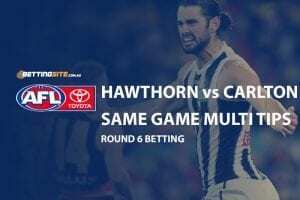 We expect Lance Franklin to miss a few early and help this bet along. Average 22 touches in a stacked midfield is no mean feat, especially for a third-year player, but that is exactly what Jacob Hopper has done this season. Hopper is one of the best ball winners in his draft class, which was proven on his debut night, when he notched 32 disposals. The hard and fast contest complements Hopper’s style and he should thrive in the conditions. The star from St Peter’s College has had a great year, but he is slightly down on his own lofty standards. In 2017 Parker consistently performed at blistering pace, winning contested footy on the inside and kicking goals up forward. This season has been more of the latter for Parker due to his club’s injuries. With no legitimate marking target up forward, it is up to Parker at times to take a contested mark, but this week should be different. If the conditions are wet and dewy, John Longmire would be better off playing Parker in the guts, where he does he best work. The Swans have a habit of playing in low-scoring matches. The Giants have also played in the odd low-scoring affair this season. 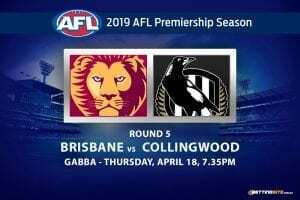 Last time these two met it was fast and high-scoring, which suited the Swans on the night, but this time around it will be a conservative and cautious approach. Both teams are desperate to win, but neither side wants to lose the match. They would rather grind out a victory than blow their chances of winning by turning over the footy. The recent form spike that the Giants are currently enjoying is solid evidence to suggest they will win the match. The line is low and will not come into effect if the Giants play the way they have been for the last five weeks.